Cricket Wireless is on a spree right now as the cellular service provider has come up with a series of new offers to entice their customers and an entry level smartphone named Alcatel Verso priced at just $29.99. 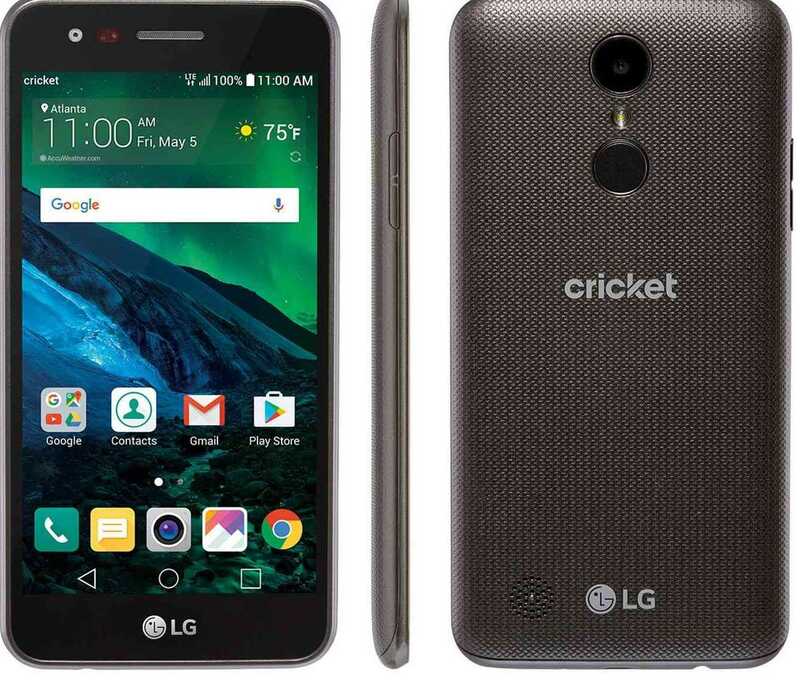 While most cellular service providers focus on the latest and best flagship smartphones, Cricket Wireless provides more emphasis on entry level and mid-range phones that offer great value for their customers. These models are much easier to own and will also provide users the option to pay less for their monthly plans than having to shell out $60 or even more to keep their phone connection active. In addition to their new smartphone, the company has also launched some new offers for those who are interested in switching from their existing service provider. 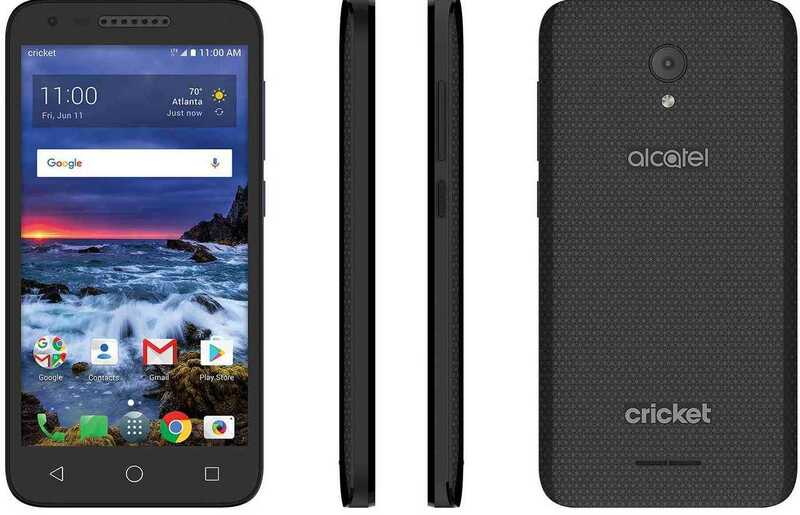 The newly launched Cricket Wireless phone is the Alcatel Verso which comes with decent specifications to help you communicate. Besides, considering the ultra-cheap pricing of just $29.99, the specifications are definitely something that you can’t complain about. The phone sports a 5-inch display with a resolution of 854 x 480 pixels and it runs on Android 7.0 operating system out of the box. There are no plans to upgrade it to Android 8.0 as the hardware may not support the newer features and might slow down the device. Under the rubberized body, the Alcatel Verso is powered by a Qualcomm Snapdragon 210 processor with just 2GB of RAM. It has a decent 5-megapixel camera in the rear and a 2-megapixel camera in the front. The phone has 16 GB of built-in storage space and does support microSD card slot in case you like to expand it to store more photos, videos and music. The phone is powered by a 2,050 mAh battery which should be more than enough to keep it powered all-day long. Cricket Wireless also has announced a free plan in which if you switch from other cellular provider, you get two free smartphones without any downpayment and an unlimited data plan for just $80 a month. The phones which are eligible for this offer include Alcatel Verso and LG Fortune. The unlimited plan provides all the calls you could make, free text messages but the speed of the internet will be limited to 3 mbps while the video streaming quality will be limited to 480p. The new offer from Cricket will be open till April 12th and is a good pick for those looking to get a cheap plan with a free smartphone.